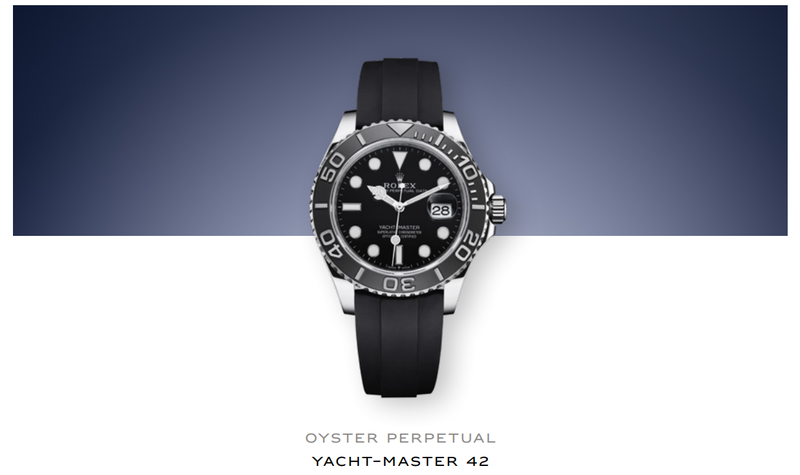 Sleek and distinguished, the Oyster Perpetual Yacht-Master 42, like the rest of the Yacht-Master range, celebrates the ties between Rolex and the world of sailing. 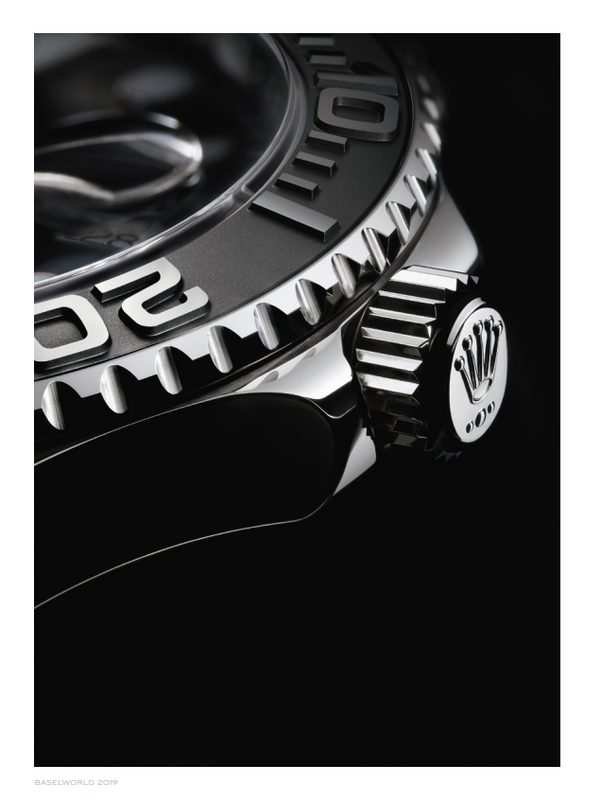 Rolex is extending its Yacht-Master range with a new 42 mm model, the Oyster Perpetual Yacht-Master 42.
reflections on the case sides and lugs highlight the profile of the Oyster case. 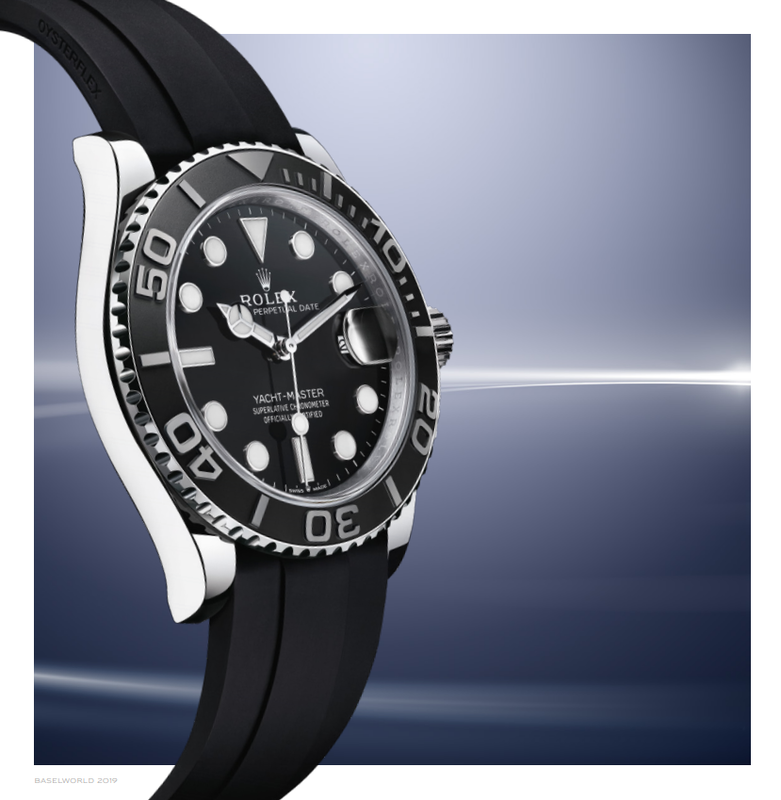 Like all Rolex Professional watches, the Yacht-Master 42 offers exceptional legibility in all circumstances, and especially in the dark, thanks to its Chromalight display. The broad hands and hour markers are filled with a luminescent gmaterial emitting a long-lasting glow.